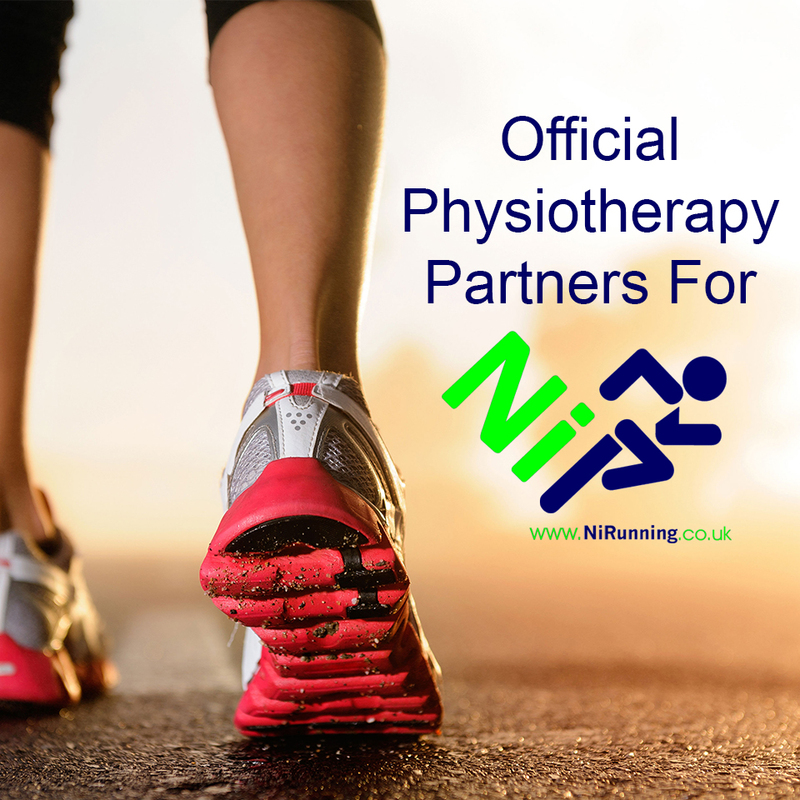 Why not treat your friends and family to our gift vouchers which can be used at our Belfast physio clinic on Summerhill Avenue, Stormont? What better gift to offer someone than pain relief and an enhanced quality of life! To get your vouchers now Contact Us or Tell a Friend. Call us on: 028 9048 4153.